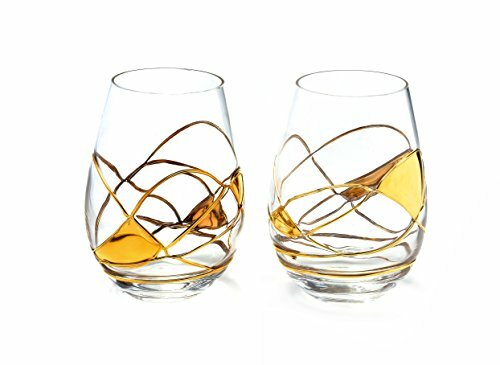 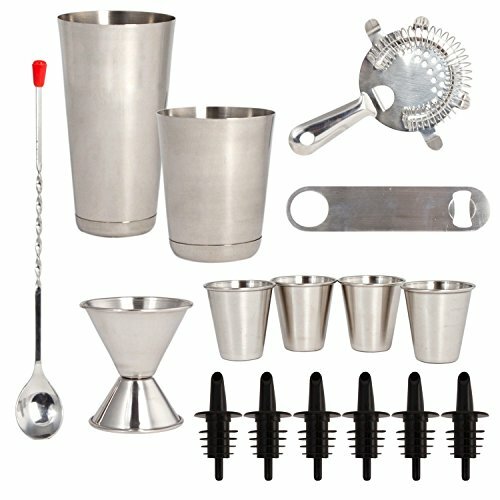 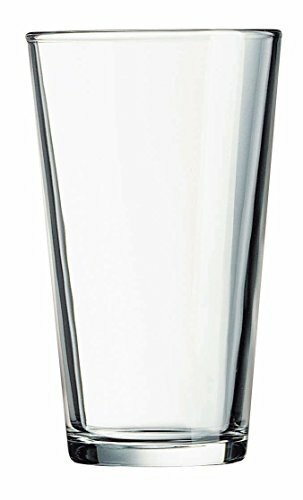 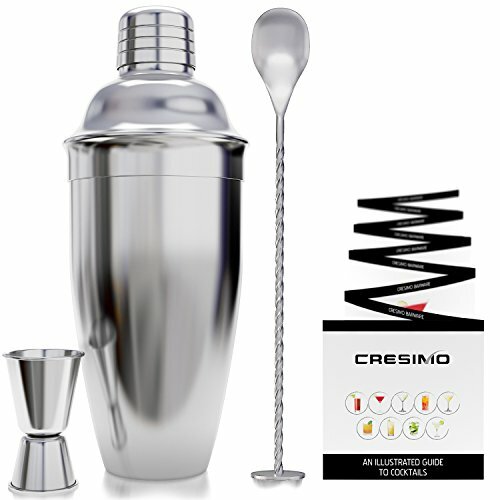 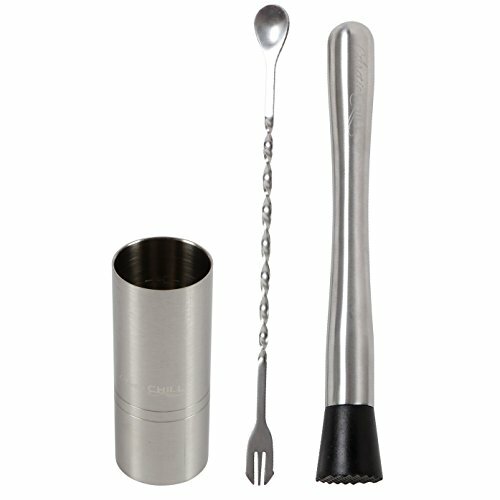 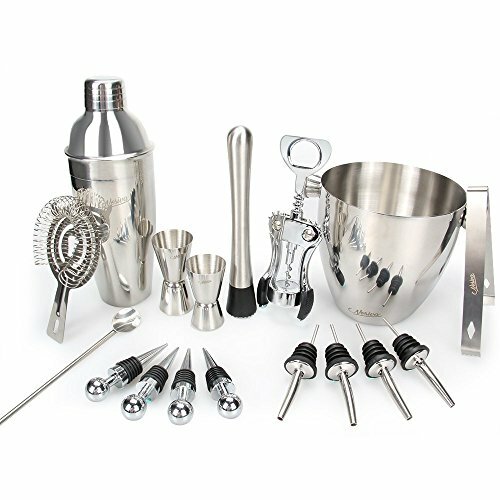 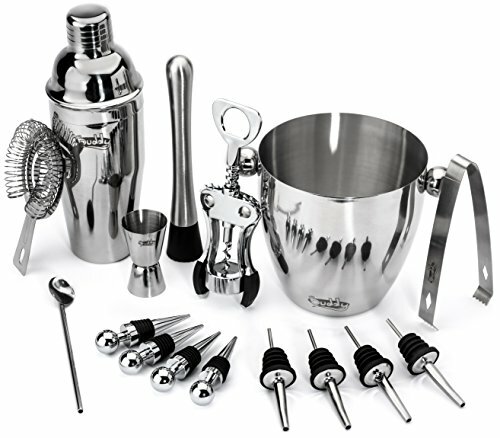 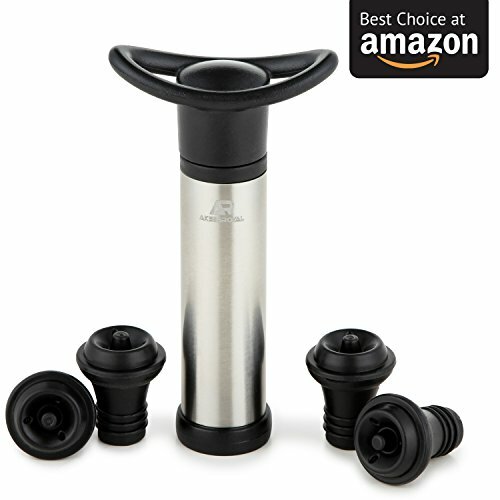 10″ Cocktail Muddler & Mixing Spoon – Make Flavour Bursting Cocktails With Ease – Arctic Chill! 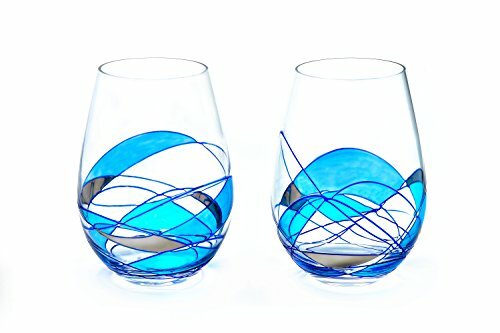 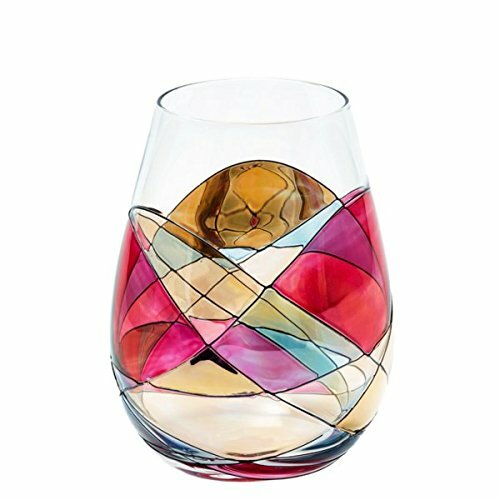 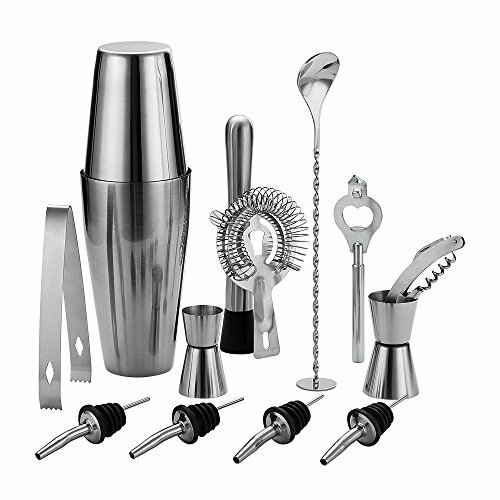 Arc International, Luminarc Set of 14 pieces – Set includes 10 16oz. 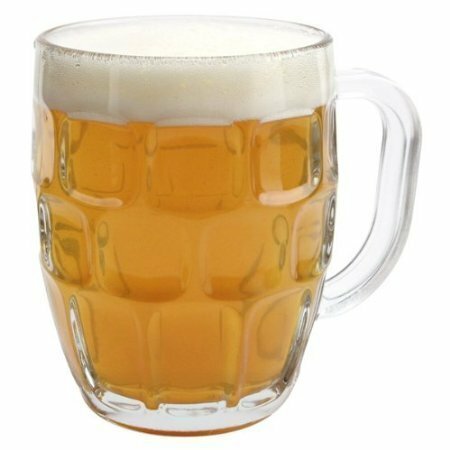 Pub Beer Glasses with 4 Black Silicone Coasters, perfect & basic home, kitchen set.